Just when you thought Jeep already broke the mold when they made their Wrangler and couldn’t go any higher, they come up with a new idea that’s sure to be a gamechanger. Initially rumored to be named the Jeep “Scrambler,” the official name for Jeeps latest and hottest vehicle is… drumroll, please… the Jeep Gladiator! We definitely think “Gladiator” is a better name choice. For such a rugged and robust vehicle, Jeep really hit the nail on the head with Gladiator. Okay, enough about the name. Let’s get acquainted with the vehicle itself. In a nutshell, the exterior of the Gladiator looks like the classic Wrangler with a truck bed attached. Interestingly, Jeep says that less than 50 percent of Wrangler parts were used for the Gladiator. The frame of the Gladiator is 30.6 inches longer than the frame of the Wrangler, accounting for the longer wheelbase and the cargo bed. The Gladiator also has a newly-designed hood, grille and front fenders. 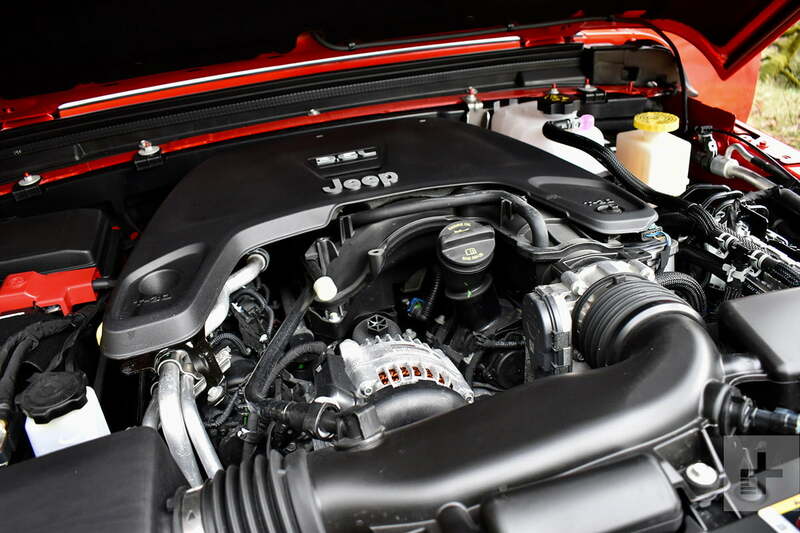 This new Wrangler pickup will soon be with a 3.6 liter V6 engine, boasting 285 horsepower and 260 lb-ft of torque. You’ll have the option of an eight-speed automatic or a six-speed manual transmission. This pickup definitely packs a decent amount of torque, giving it awesome towing capacity. The max towing package gives you the ability to tow up to 7,650 pounds! The Gladiator’s interior is similar to the Wrangler with the same durable, waterproof features. One notable difference is more interior space. Due to the longer wheelbase in the Gladiator, there’s more legroom for rear passengers to stretch out. Like the Wrangler, the Gladiator also has removable body and roof panels. And yes, both soft and hard tops are available. With a starting price of $33,545, this long awaited best-in-class mid-sized Jeep pickup truck gets you pretty big bank for your buck. 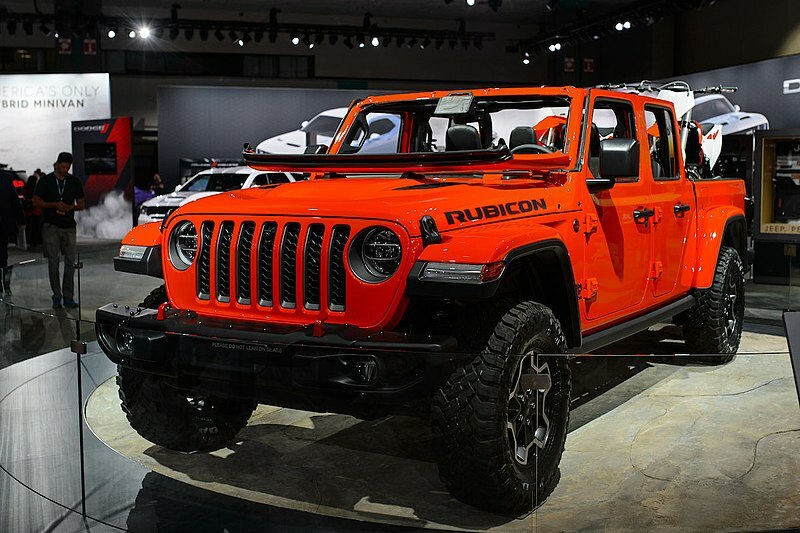 There is a $10,000 spread in base price from the entry level 2020 Jeep Gladiator Sport to the rugged Rubicon at $43,545. Buyers can also opt for a Sport S at $36,745 or the Overland, which starts at $40,395. When will the Jeep Gladiator be available at dealerships? Soon, but we don’t know the exact day since Jeep won’t officially announce the release date of the Gladiator just yet. But the 2020 model is expected to be available sometime in the second quarter of 2019 (April-June). Get ready to test drive the all-new Jeep Gladiator! 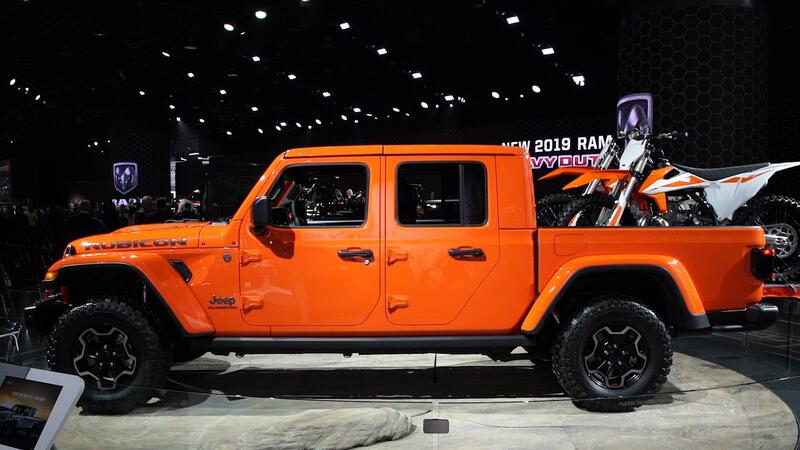 Who’s excited for the opportunity to test out one of these 2020 Jeep Gladiators? We know we certainly are! We’ll keep you posted on their arrival. In the meantime, if you’re interested in a new or used Jeep Wrangler for sale (or one of Jeep’s other models), check out our online inventory.